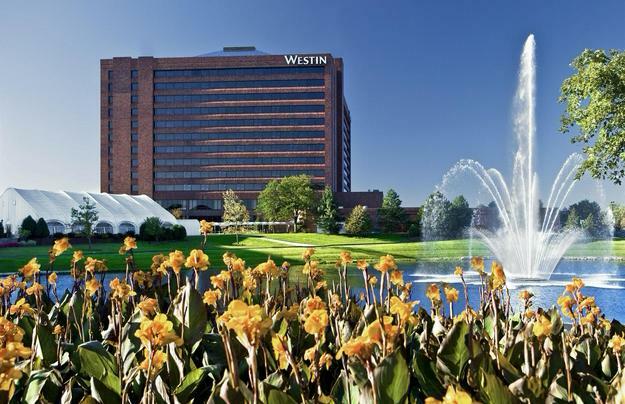 The 2019 Protein Trends & Technologies Seminar will be at the conveniently located at the Westin Chicago NW Hotel , Itasca, Illinois, 60143 USA. It is a taxi cab ride from Chicago O'Hare & Midway airports. Free parking is available at the Westin Hotel. A limited number of $150/night, discounted sleeping rooms have been reserved for attendees at the 2019 Protein Trends & Technologies Seminar. 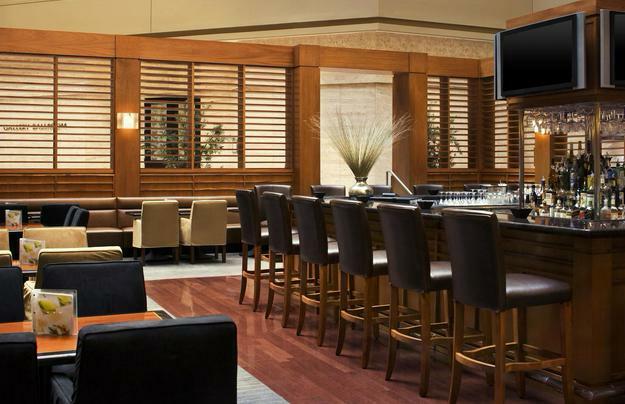 Click here to reserve your hotel room at the Westin NW Hotel.